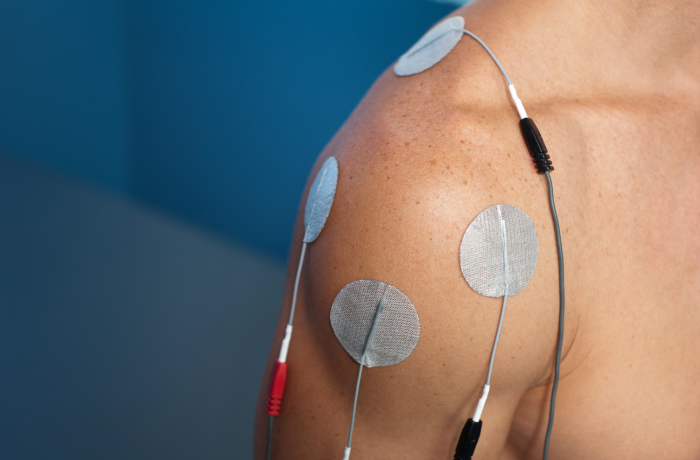 Interferential Electro-Therapy can be beneficial in the management of spasms, sprains, and issues involving soft tissues. A very low simulated frequency is put on the soft tissue. In addition to aiding in the release of these sprains and spasms, this therapy mimics the body’s natural healing process by stimulating the release of pain killing endorphins. A mild sensation may be experienced with this therapy though patients express feeling comfortable throughout the treatment.